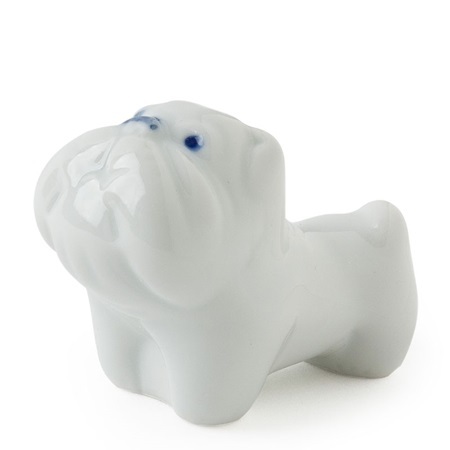 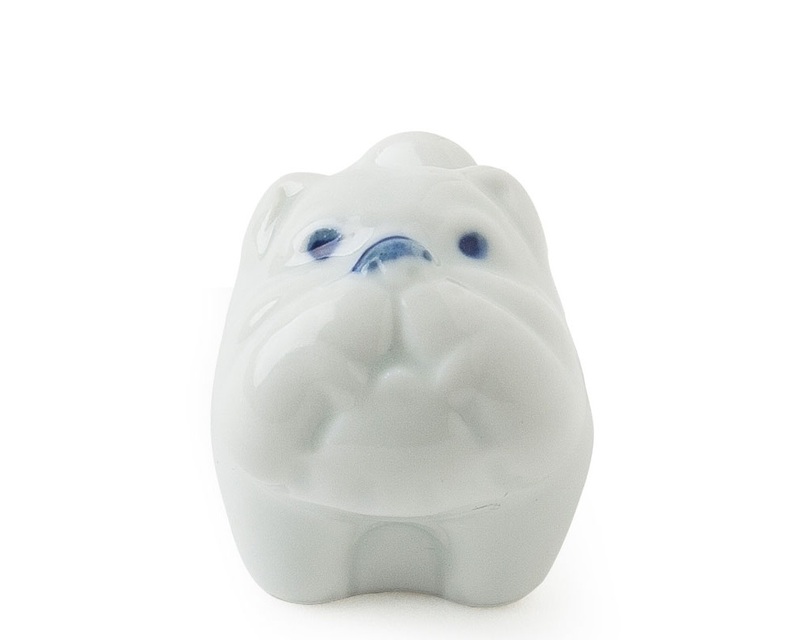 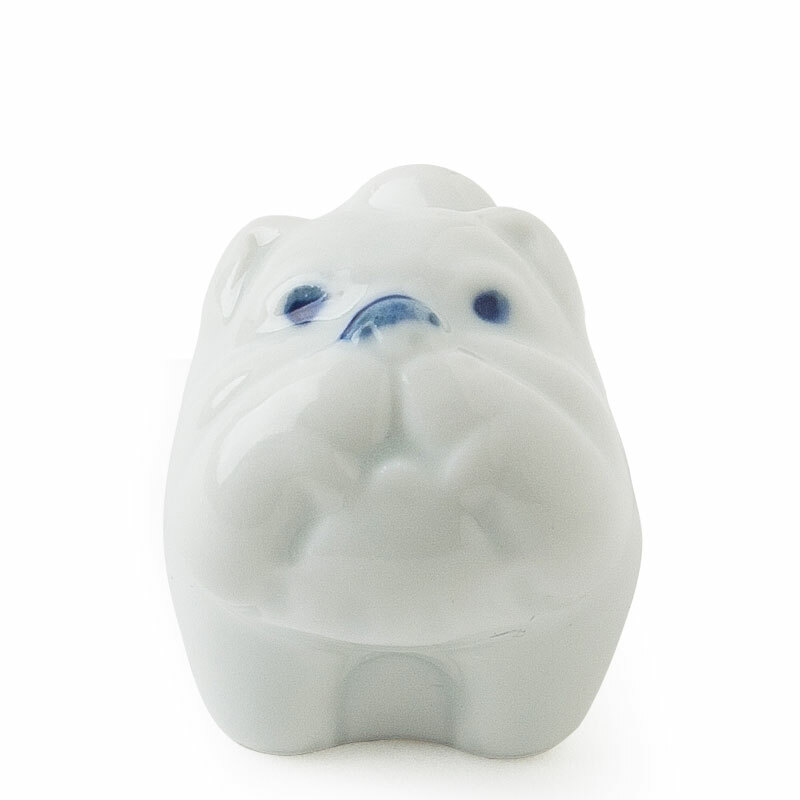 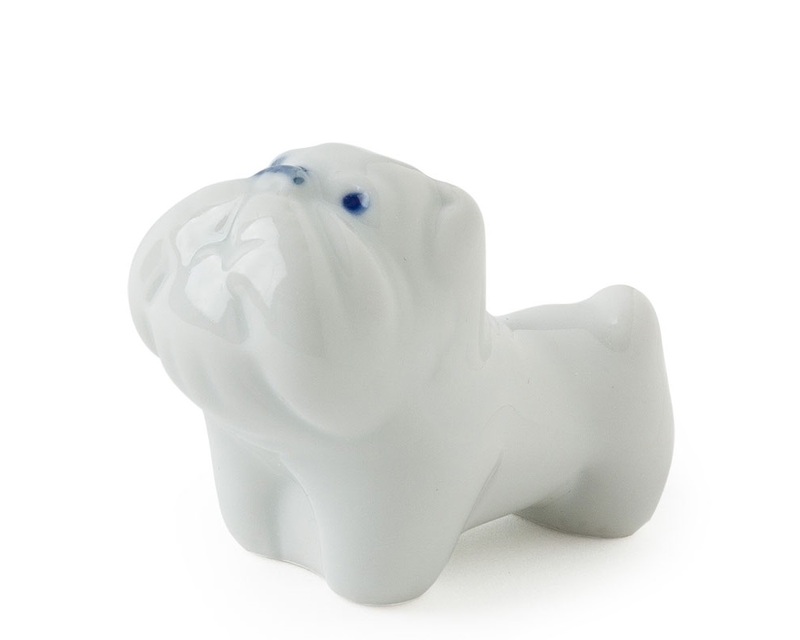 Bulldog puppy chopstick rest made in Japan available at Miya! 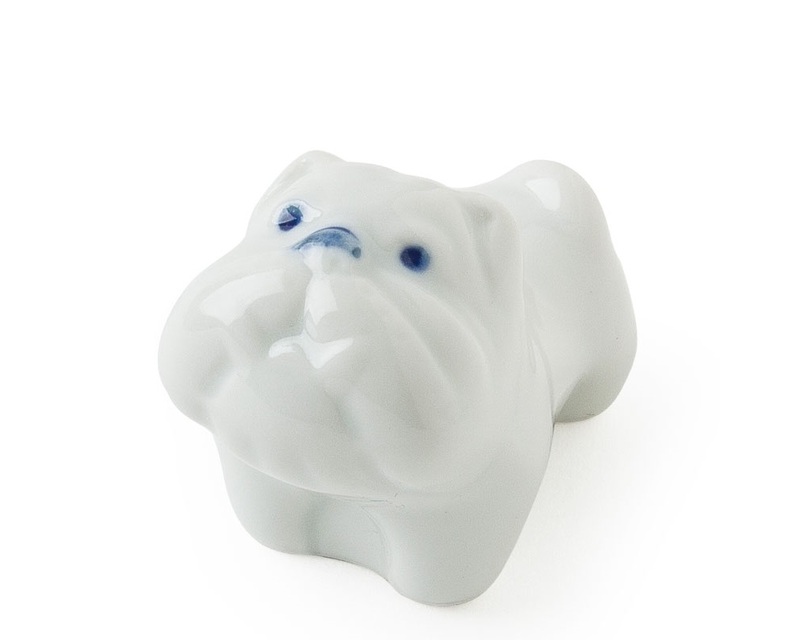 A cute bulldog became a chopstick rest! 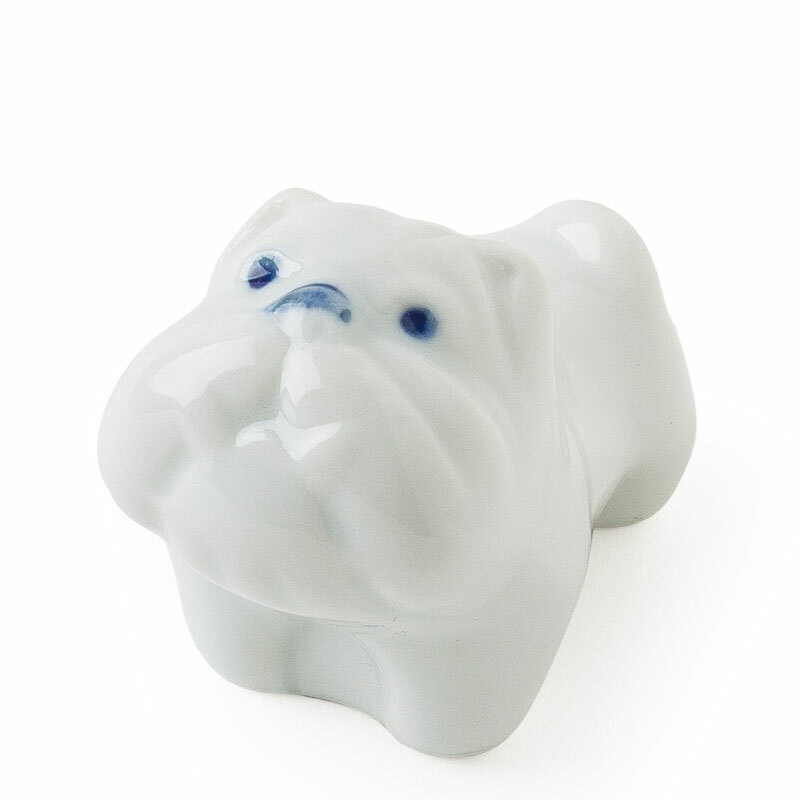 1.75" x 1" x 1.25"h.